Fill your home with the scent of peppermint by making these cute peppermint bark inspired soap bars. 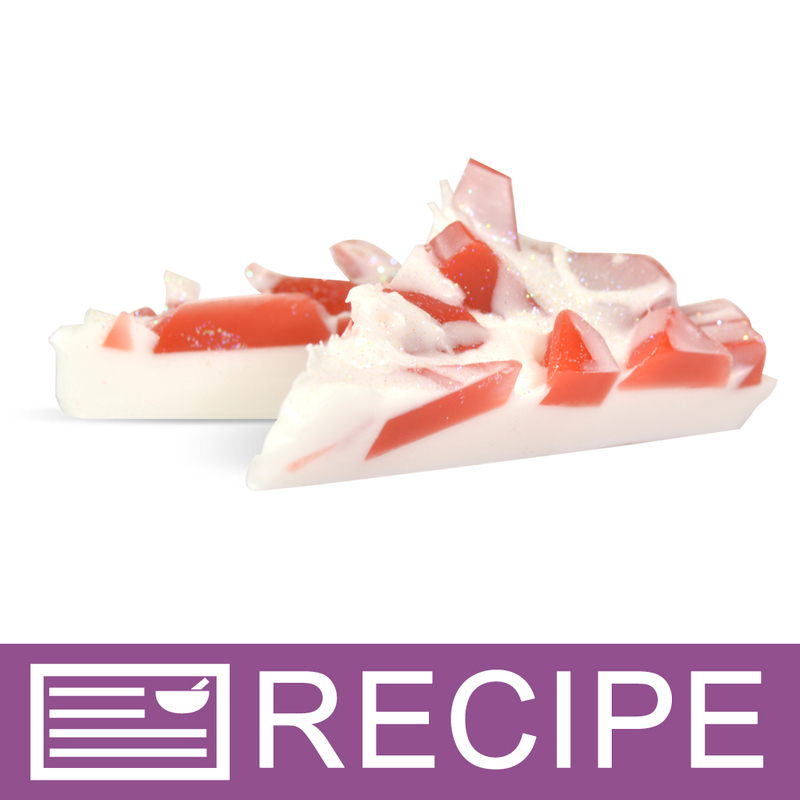 These jagged soap triangles resemble the sweet peppermint bark candy, which is popular around the holidays. Glittered is sprinkled on top to give them a shimmery look that will attract customers to your booth! Just like the food, they smell of candy peppermint. You Save $17.80 by purchasing this kit rather than buying the items separately.